The One who gives us life is Jesus and in everything we aim to give glory to Him. We are passionate about who He is, what He has done for us, and what He’s doing in our world today. We believe that the scriptures of the Old and New Testaments are the Word of God, fully inspired without error and the infallible rule of faith and practice. The Word of God is the foundation upon which the Church operates and is the basis for which she is governed. We believe that the Word of God supersedes any earthly law that is contrary to the Holy Scriptures. We believe that the gospel can be summarised in three words: Incarnation, Substitution and Restoration. We believe that Jesus Christ, though fully God, became fully man. He is the historical promised Jewish Messiah, who was born of a virgin and lived a sinless life. We believe that all people are sinners by nature and choice, falling short of God’s standard and breaking His commandments – and therefore are under God’s righteous judgment. Yet, God saves and gives new life to all who come to Him in repentance and faith, trusting in the Person and work of Jesus Christ. At the cross, Jesus Christ died in our place as our substitute, absorbing God’s wrath that should have come upon us. 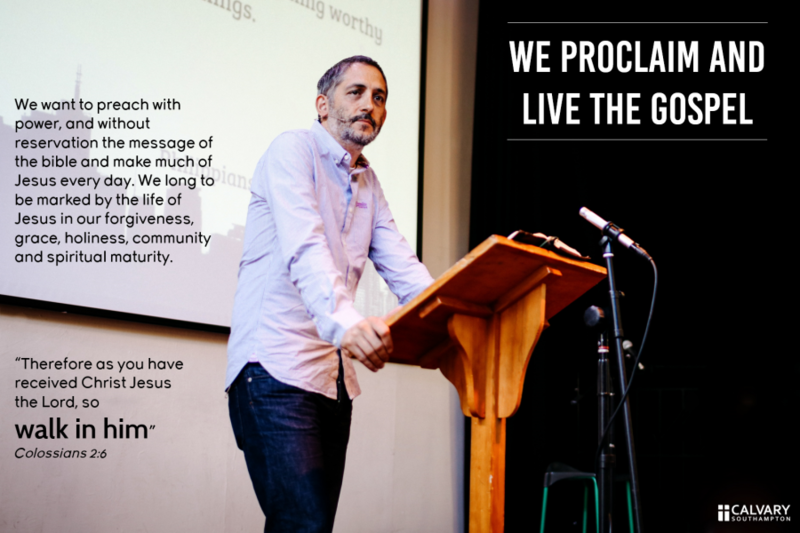 We believe that Jesus died for the sins of the world and therefore the invitation to believe is open to all. When a person repents of their sin and accepts Jesus Christ as their personal Saviour and Lord, trusting Him to save them, that person is immediately born again and sealed by the Holy Spirit, all their sins are forgiven, and that person becomes a child of God. We believe that Jesus will one day personally and visibly come back to earth. He will finally restore His Kingdom, resurrect the dead and carry out the final judgement. He will then give eternal blessing to the righteous and endless torment to the wicked. The church is not a club that gives good advice or tells you how to live your life. Church is a community of redeemed people who are being saved by Jesus. We’re far from perfect but, by God’s grace, we’re becoming more like Jesus every day. It is Jesus who saved us and Jesus who sustains us. It is Jesus who set us free and can bring lasting hope to the world. We believe that Jesus Christ instituted two ordinances for the church: the full-immersion water baptism of believers and the Lord’s Supper. We believe that God created man and that He created them male and female. As such, He created them different so as to complement and complete each other. God instituted monogamous marriage between male and female as the foundation of the family and the basic structure of human society. 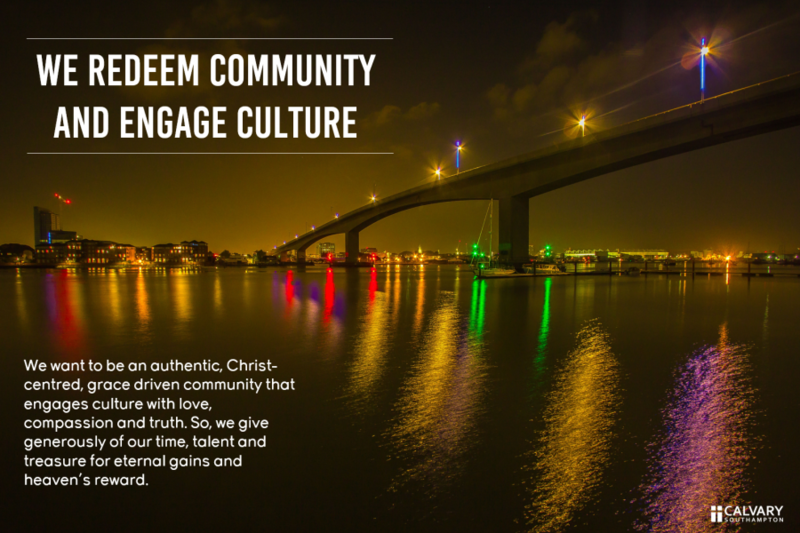 We belong to the Calvary Chapel family of churches. 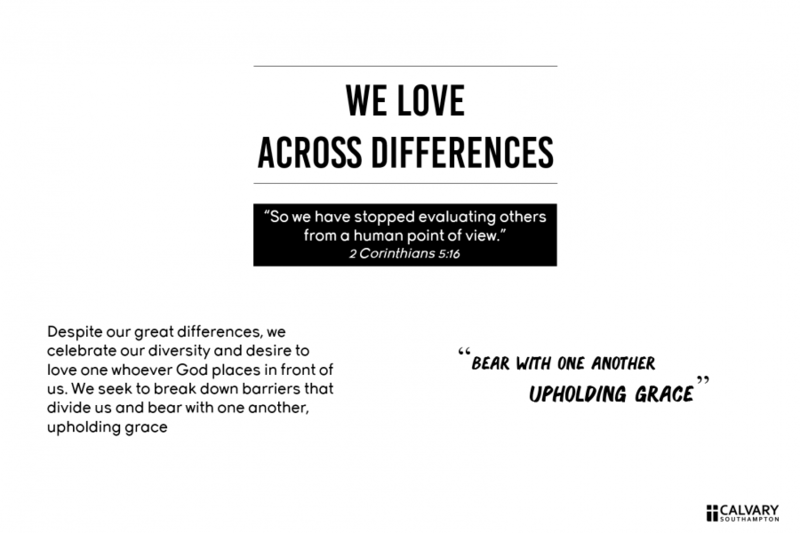 Calvary Chapel is not a denomination but a fellowship of churches who share in a common philosophy of ministry. The heart of Calvary Chapel’s ministry is to share the gospel with the world and accurately handle the word of truth (2 Tim 2:15). 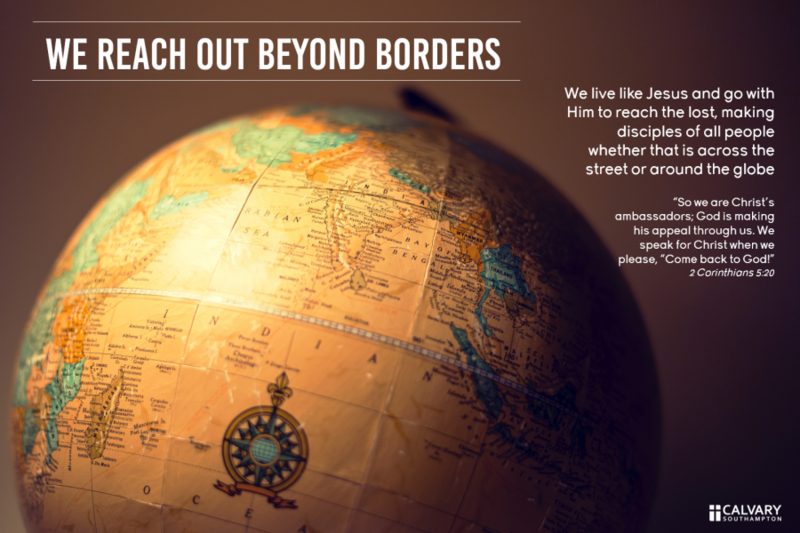 We seek to reach people boldly with the truth about Jesus and disciple accurately with biblical teaching. 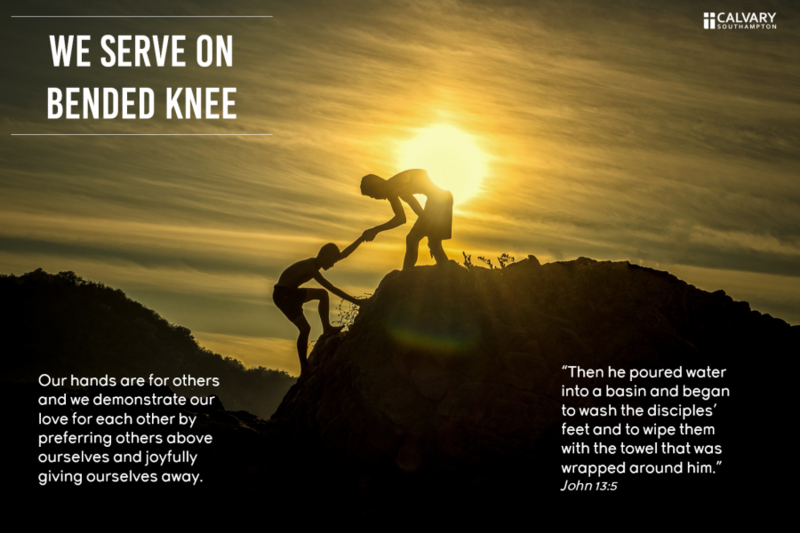 A typical worship service contains accessible verse by verse expository teaching and an equipping to reach our community with the good news about Jesus. 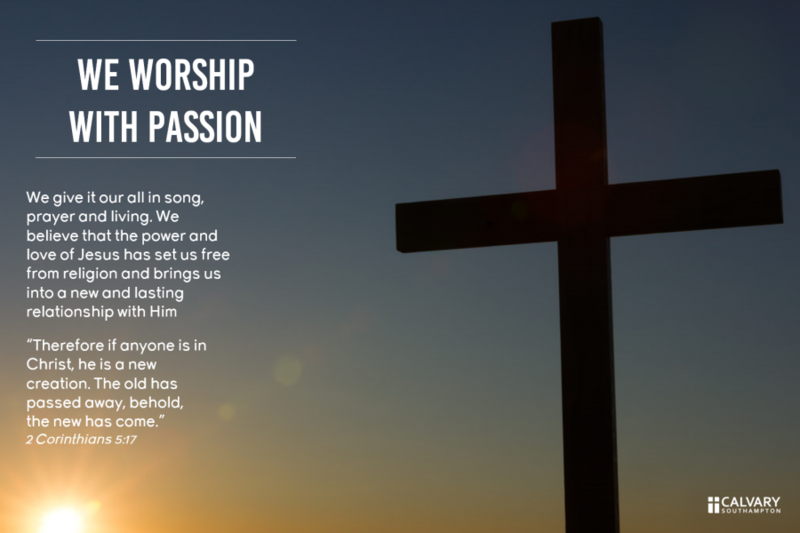 Calvary Chapel is one a worldwide network of 1000+ churches. These fellowships grew out of the ‘Jesus movement’ that began in California in the late 1960’s.